How to watch Gods of Egypt (2016) on Netflix Netherlands! Yes, Gods of Egypt is now available on Dutch Netflix. It arrived for online streaming on January 21, 2019. 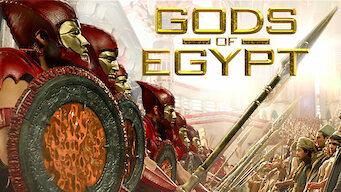 We'll keep checking Netflix Netherlands for Gods of Egypt, and this page will be updated with any changes. After losing control of Egypt to dark god Set, who brings chaos to the land, sun god Horus teams up with a mortal thief to save humankind.